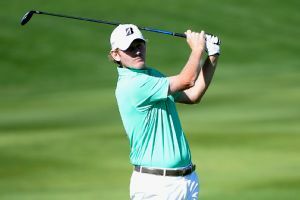 Australia's Mark Hensby birdied three of the final four holes Friday for a 7-under 64 and a share of the second-round lead in the inaugural Barbasol Championship. 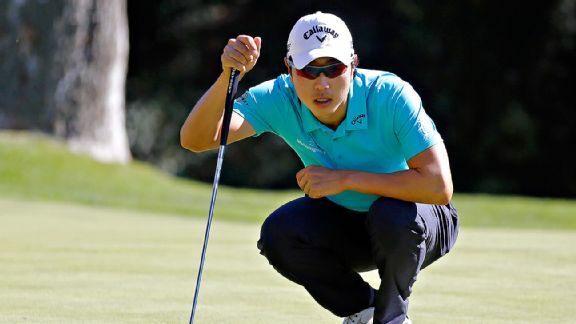 Bae Sang-moon is off to another great start at the Northern Trust Open. The next step is a better finish. 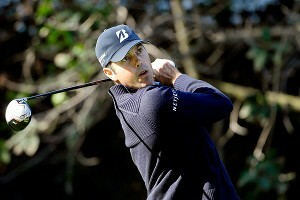 Coming off a three-week break, Matt Kuchar might not remember golf feeling this easy. A city known for its star power has a PGA Tour event filled with fairy tales off Sunset Boulevard. 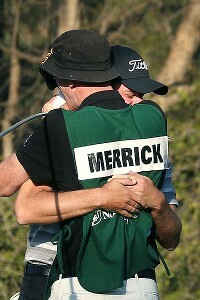 John Merrick won the Northern Trust Open on Sunday in a playoff over Charlie Beljan. Jordan Spieth, playing with nothing to lose, gave himself another chance to win going into the weekend at the AT&T National. Patrick Reed found La Quinta Country Club to his liking, too, leaving everyone else behind again in the Humana Challenge. Coming off the worst season of his career, Brandt Snedeker's mission was to become relevant again. 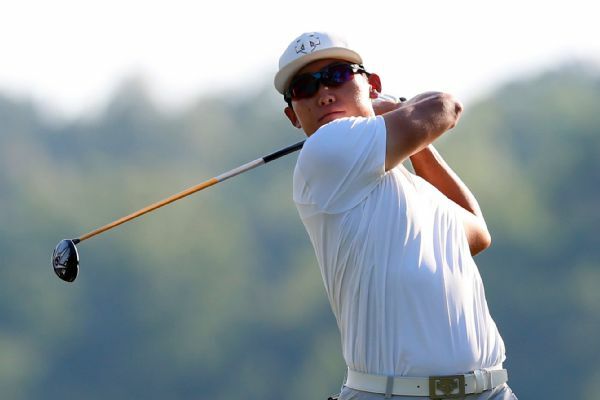 He was eligible for only one major and none of the World Golf Championships, and he hated the idea of the world's best players competing without him. Roberto Castro missed the U.S. Open at Merion. 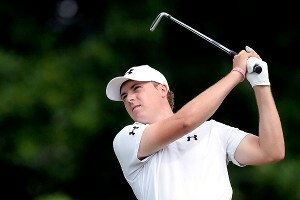 It felt as if he was playing one Thursday in the AT&T National at Congressional. 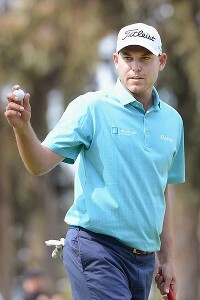 Bill Haas had no reason to think this round at Riviera was going to be anything special.